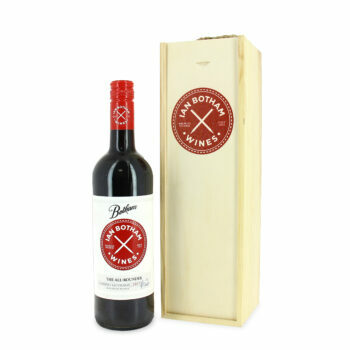 The 2013 Barossa Valley vintage was one of the driest in living memory. 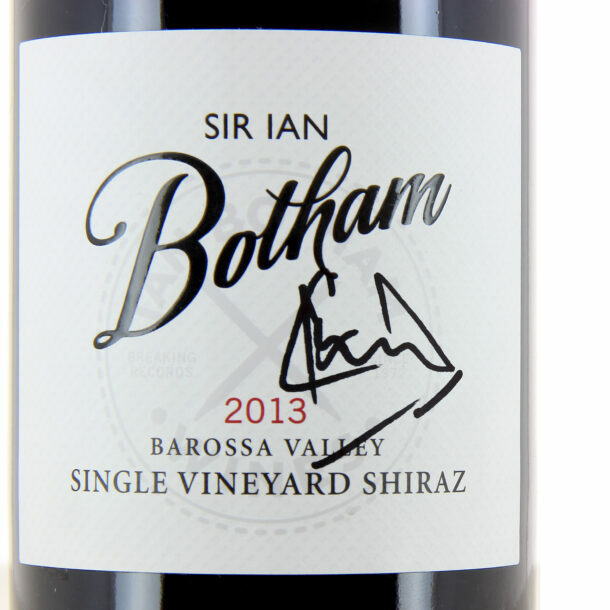 Overall vineyard yields were extremely low, but the quality of Shiraz was exceptional! 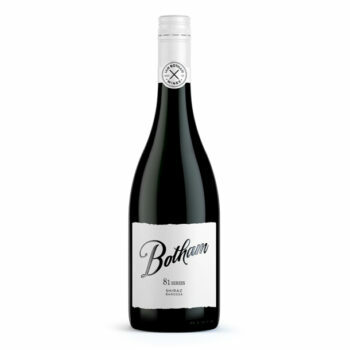 Smaller berries led to wines of brilliant colour, flavour and tannins depth with Shiraz one of the standout varieties of this vintage. 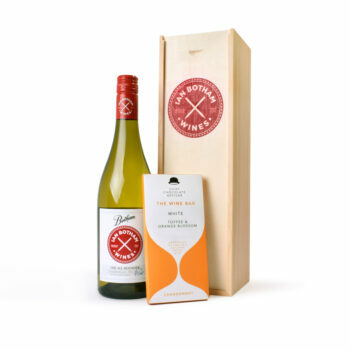 This Commemorative box acknowledges the one hundred and forty nine runs Sir Ian scored at Headingly. 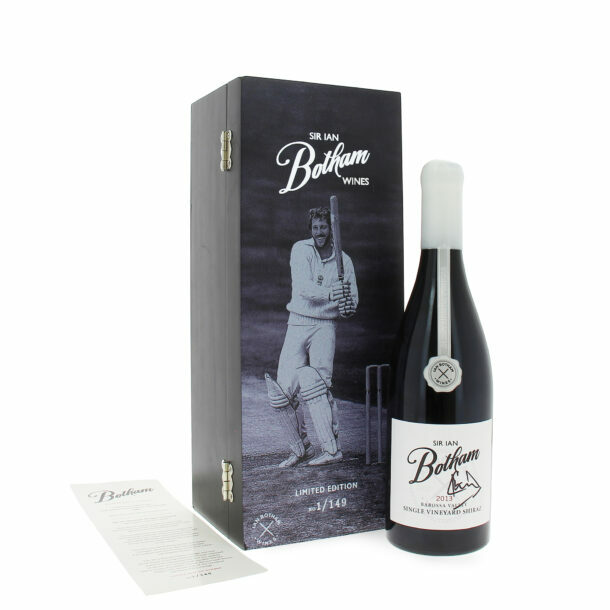 Some Acknowledge 1981 was indeed Botham’s Ashes given the impact Sir Ian Botham OBE had on the series. 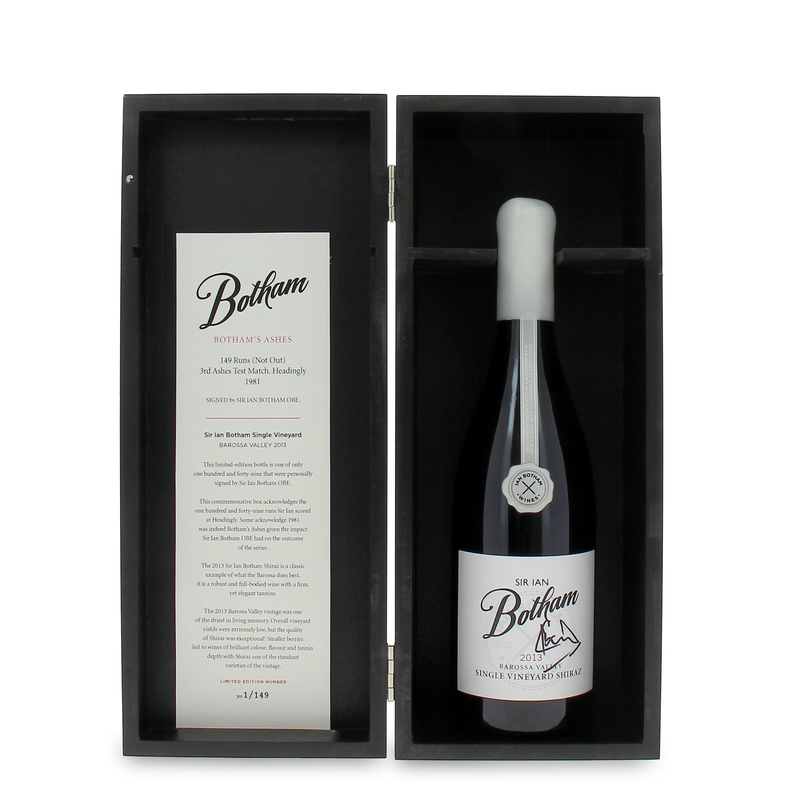 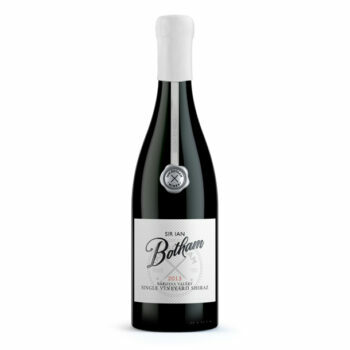 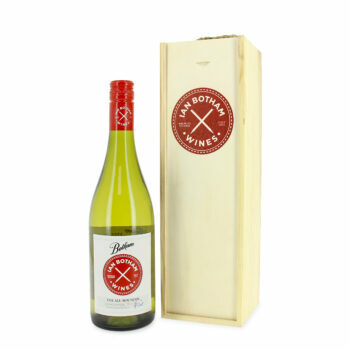 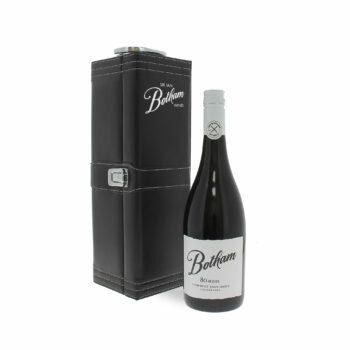 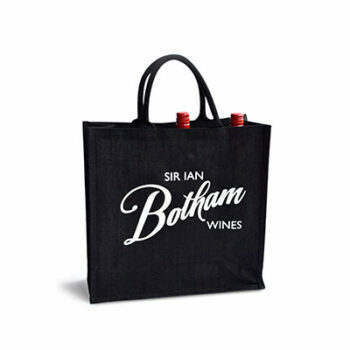 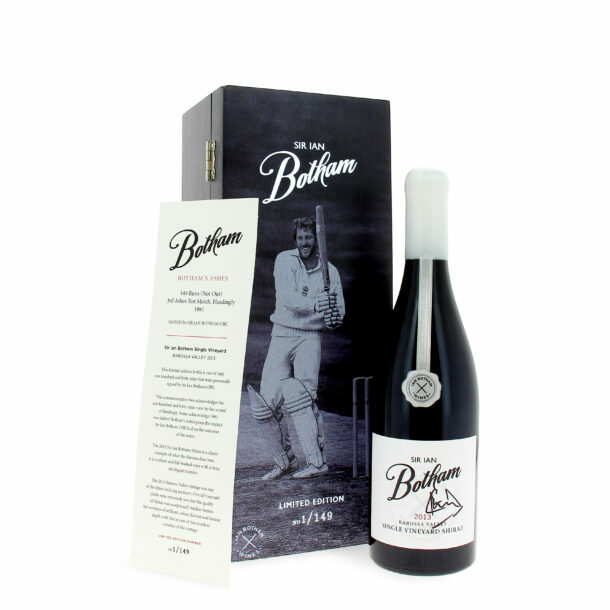 The 2013 Sir Ian Botham Shiraz is a classic example of what the Barossa dose best it is a robust and full bodied wine with a firm, yet elegant tannins.